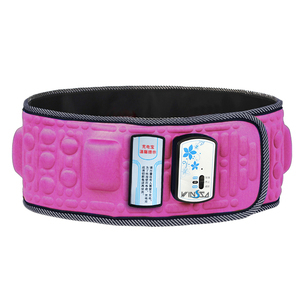 Yongkang Sunyounger Industry Co., Ltd. If you want another payment please contact us. If you need less quantity, please contact us. 7. Q : How about the warranty9 A :One years warranty since sold. 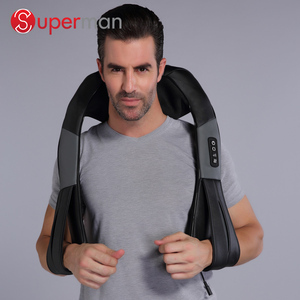 5.Flexible carbon fibre material easy and comfortable for wearable 6.Memory Button keeps your private massage habit. How is your after-sales Service9 We have one year warranty for all kinds of products, without man-made damage. If you find any defective accessories first time, we will give you the new parts for free to replace in the next order. Zhejiang Ekang Intelligent Technology Co., Ltd.
1. All details can be designed or changed according to buyer's requirements. 5. If you have any question or doubt,pls feel free to contact us. Please feel free to contact with us for more cooperation details. 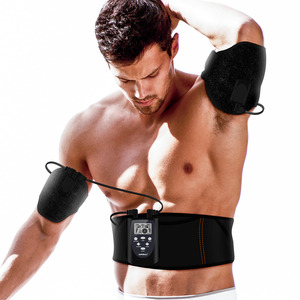 The product has the 10-minute auto shut-off feature for convenience. 3. Please select the intensity level to suit your body needs. 3. Easy to Use - 10 minutes auto shut-off feature for the best result and convenience. 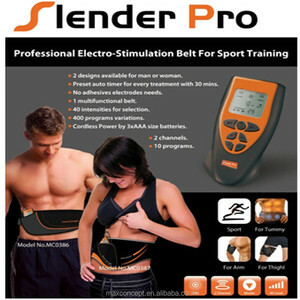 Alibaba.com offers 46 slender v shaper products. About 63% of these are massager, 6% are plus size underwear, and 2% are women's shapers. 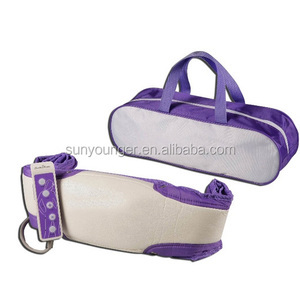 A wide variety of slender v shaper options are available to you, such as massage belt, body massager, and foot massager. You can also choose from body, foot. As well as from paid samples. 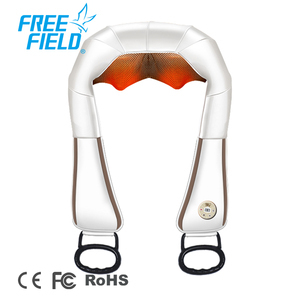 There are 46 slender v shaper suppliers, mainly located in Asia. The top supplying country is China (Mainland), which supply 100% of slender v shaper respectively. Slender v shaper products are most popular in Western Europe, North America, and Eastern Europe. You can ensure product safety by selecting from certified suppliers, including 8 with ISO9001, 6 with ISO13485, and 4 with BSCI certification.